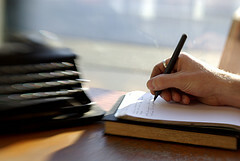 Typography being one of the most critical element of web-design, calls for a special attention. And one of the most important element of typography is the “right” font. Picking the right font not only adds to the readability of a web-page (or an e-book, etc), it also introduces a unique style to your web-design. Owing to this fact, the webmasters are always in quest for picking up best, stylish and unique fonts for new projects. While investing in premium fonts is not quite a very feasible option every time, looking forth for free fonts is a good idea for bringing freshness in regular design work. Here’s a hand-picked collection of 10 websites which offer high quality web-fonts (free of cost). Font Squirrel offers a great collection of hand-picked high quality free fonts. 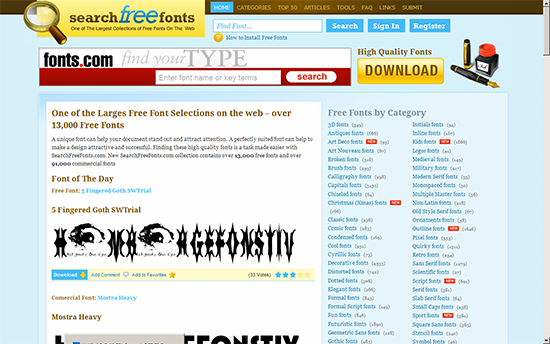 The fonts available on this site are licensed for commercial use; so next time when you are thinking of some new yet free fonts for your web-projects (or perhaps for creating an e-book), just drop down by Font Squirrel to take your pick. 1001 Free Fonts is one of the most popular free font archive online. 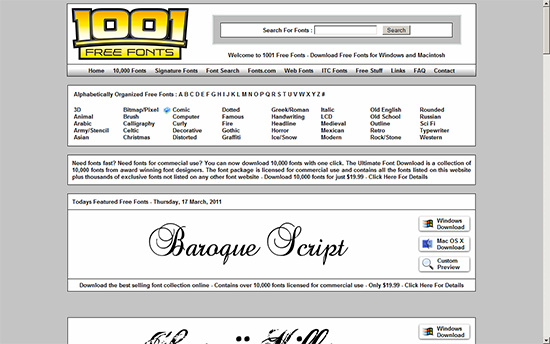 It offers a collection of 10,000 fonts which can be downloaded just for a small amount of $19.99. 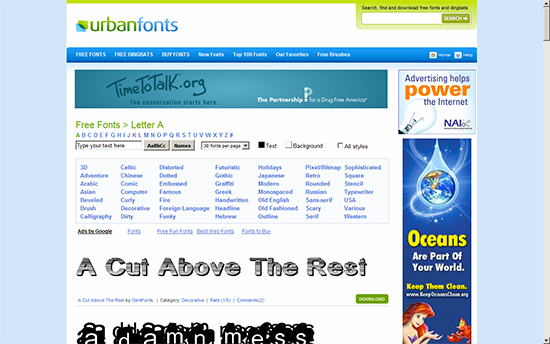 Besides providing excellent premium fonts, Urban Font also offers you good collection of free fonts. It also allows offers free downloads of Photoshop brushes as well. 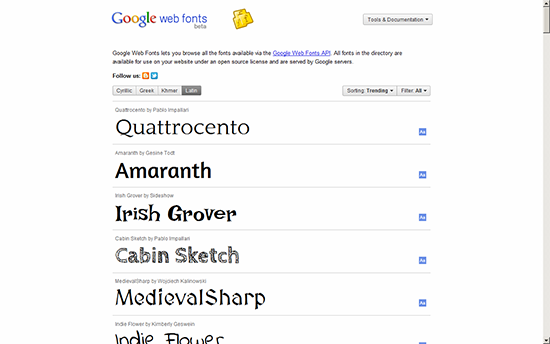 Google web fonts is a good source for open-source fonts. 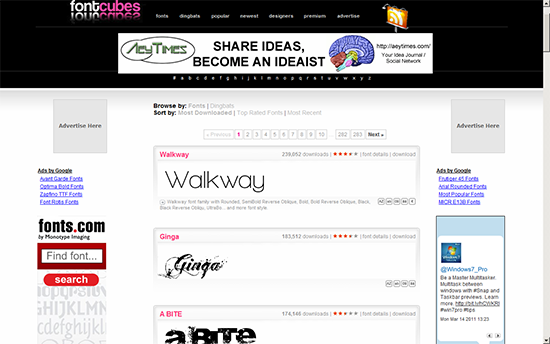 Font Cubes showcases a smart collection of fonts to offer quality fonts, free of cost. Free Premium Fonts provides you a collection of finest and high quality fonts which you can download instantly. 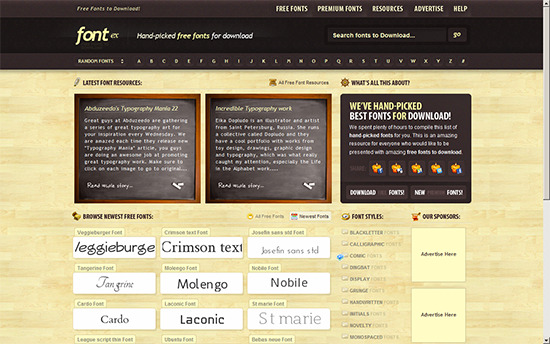 Select the category and get started with your search for a font that best compliments your web-design. 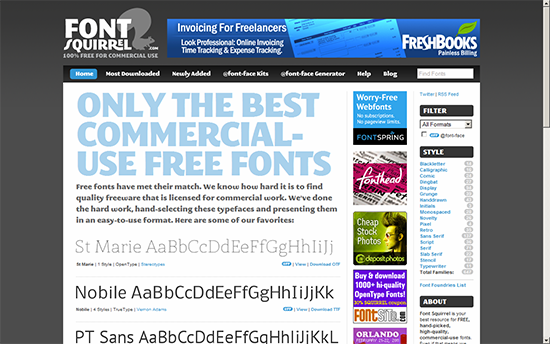 The best place for typographic maniac; the website offers elegantly designed free fonts. 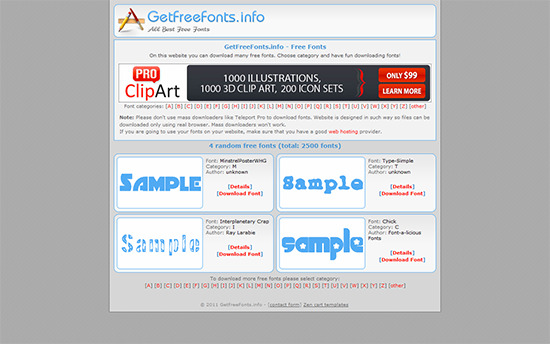 The website claims to offer near about 13000 free fonts. Pick up the category and fulfill your quest for free fonts. 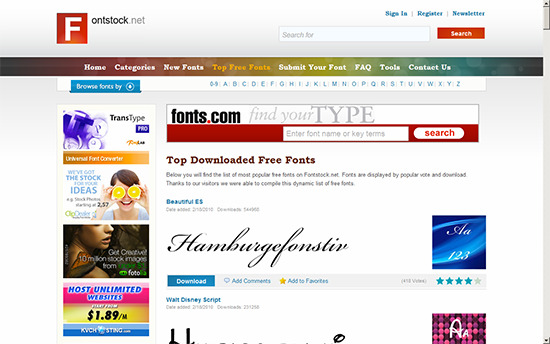 Font Stock as the name suggests is a great resource for choosing the right font; from the dynamic list of free fonts.